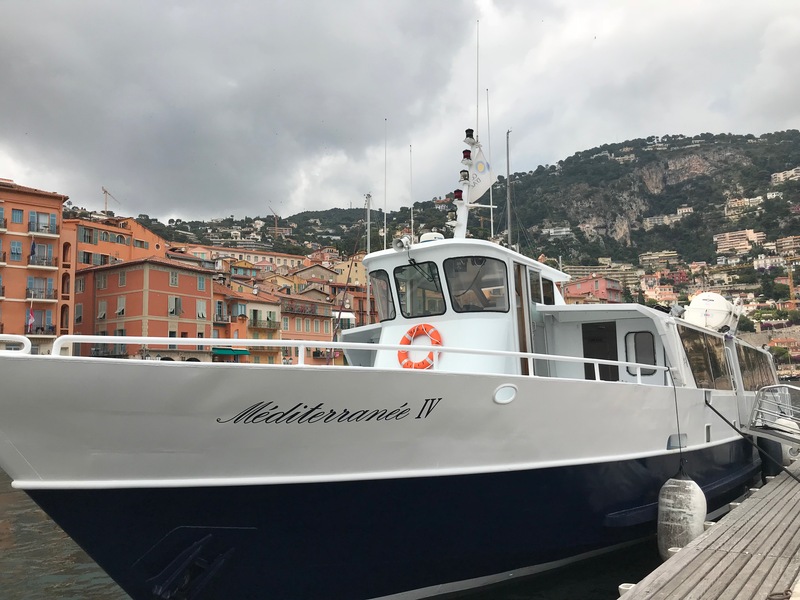 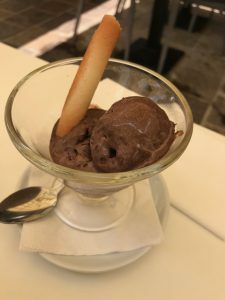 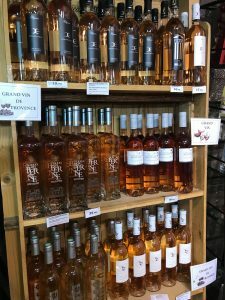 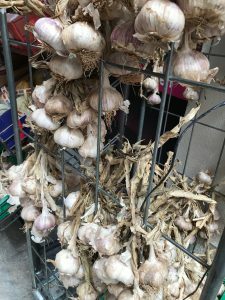 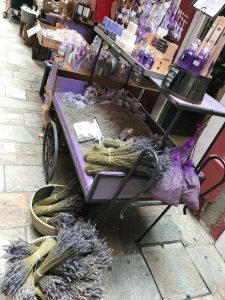 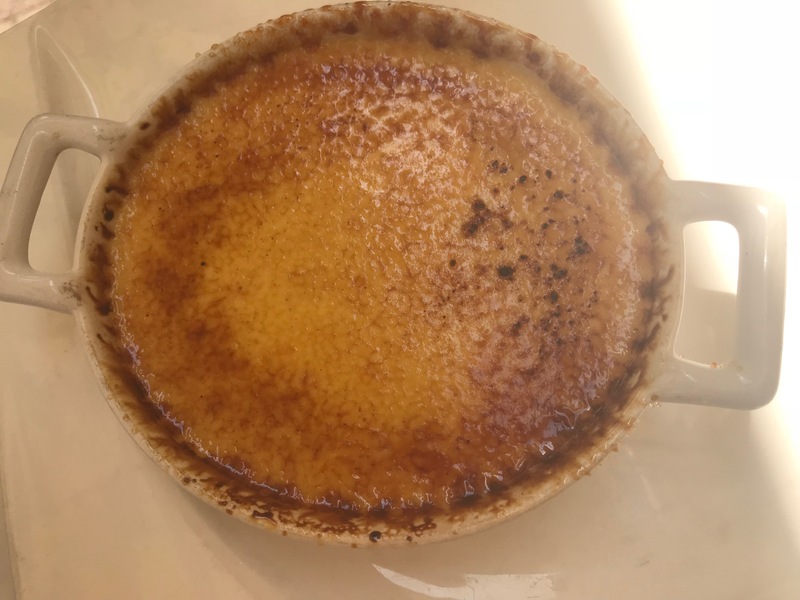 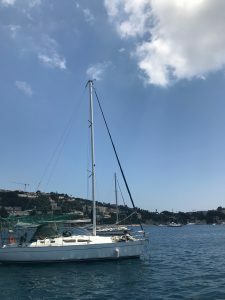 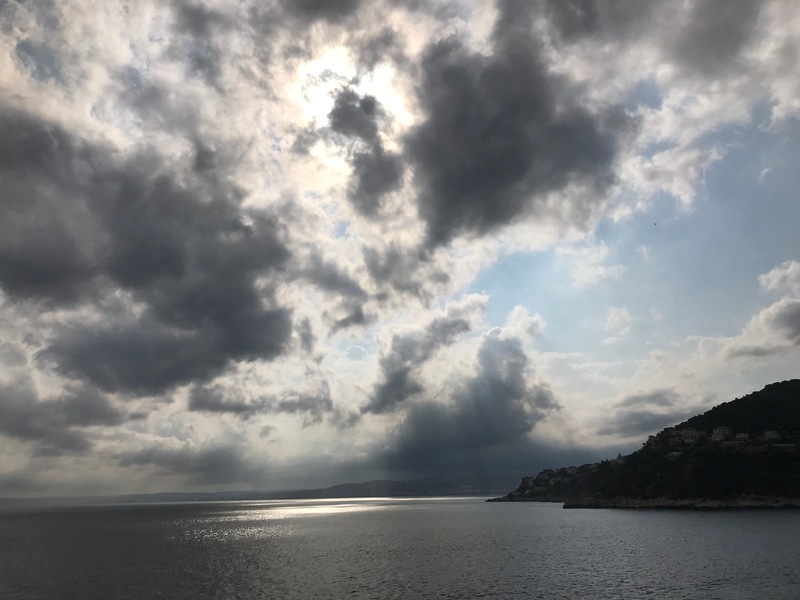 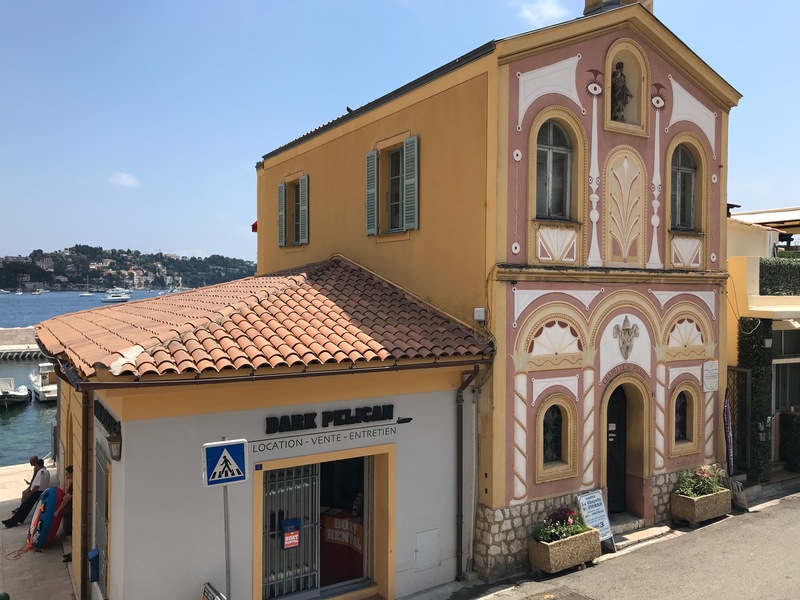 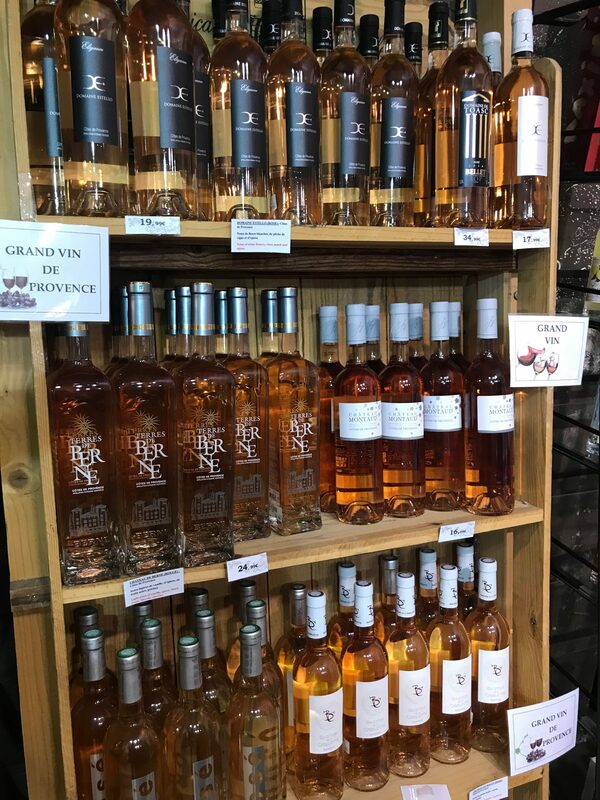 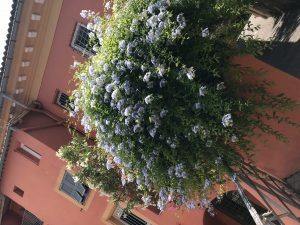 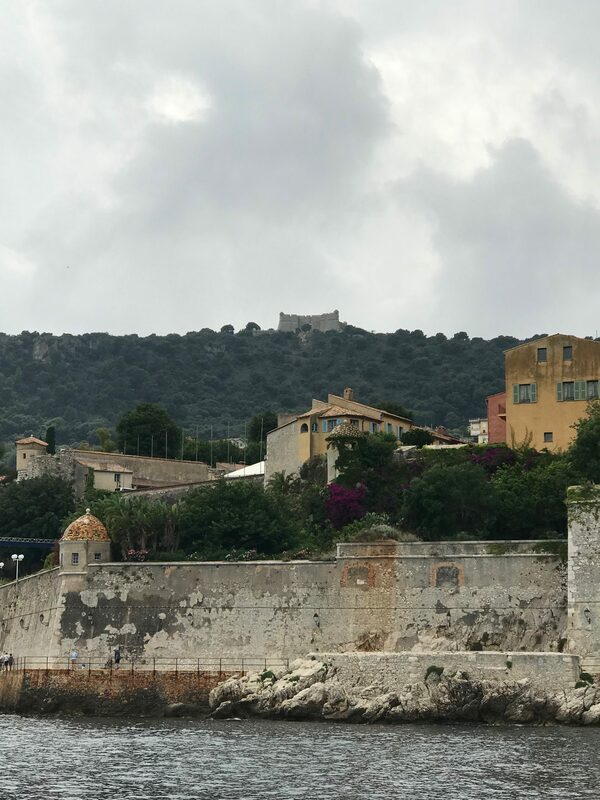 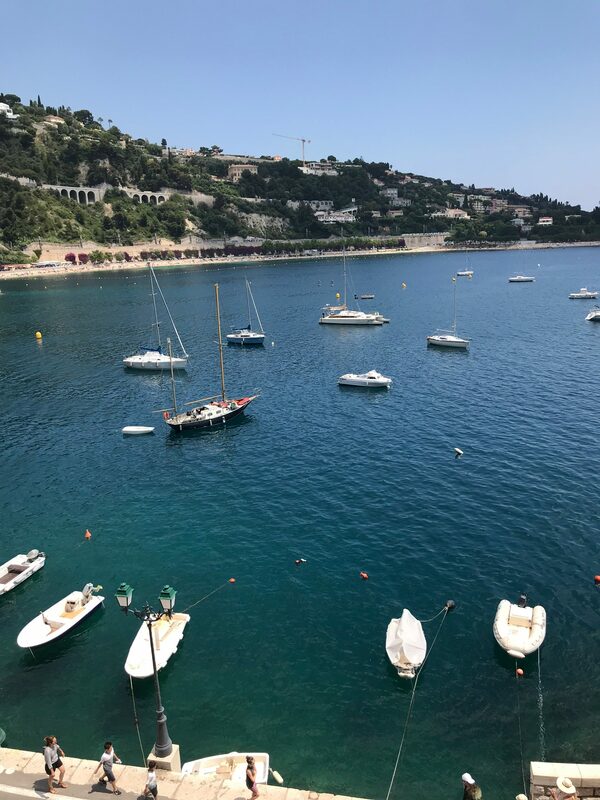 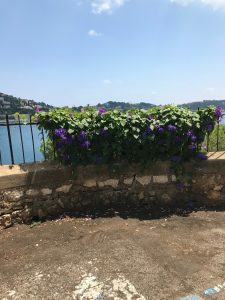 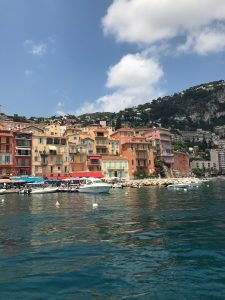 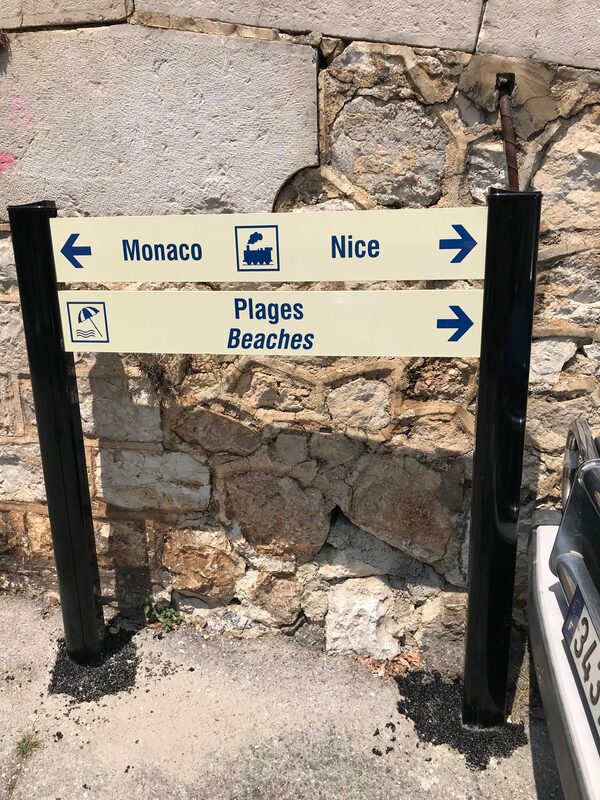 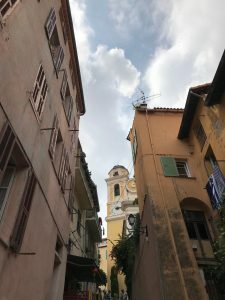 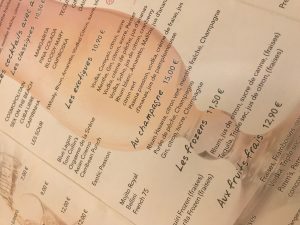 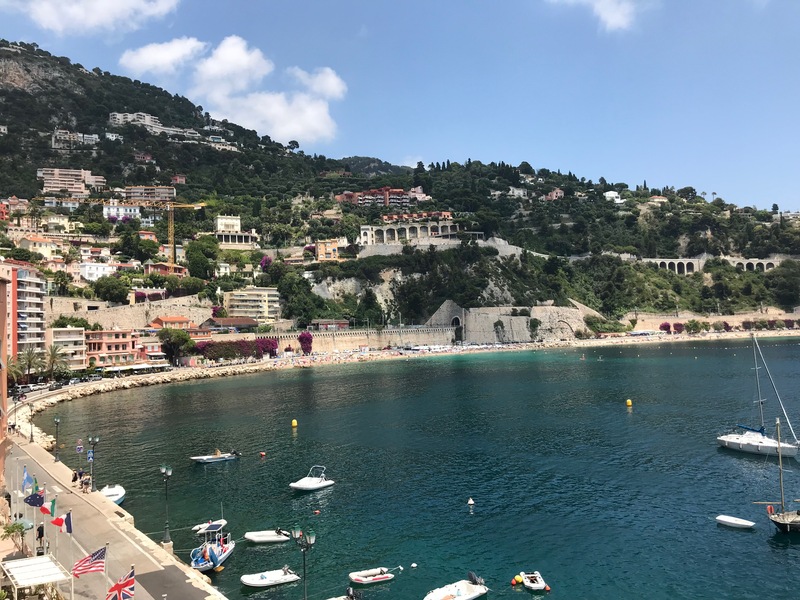 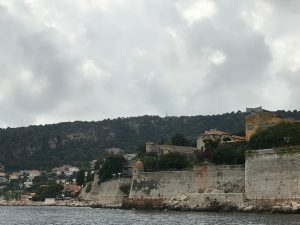 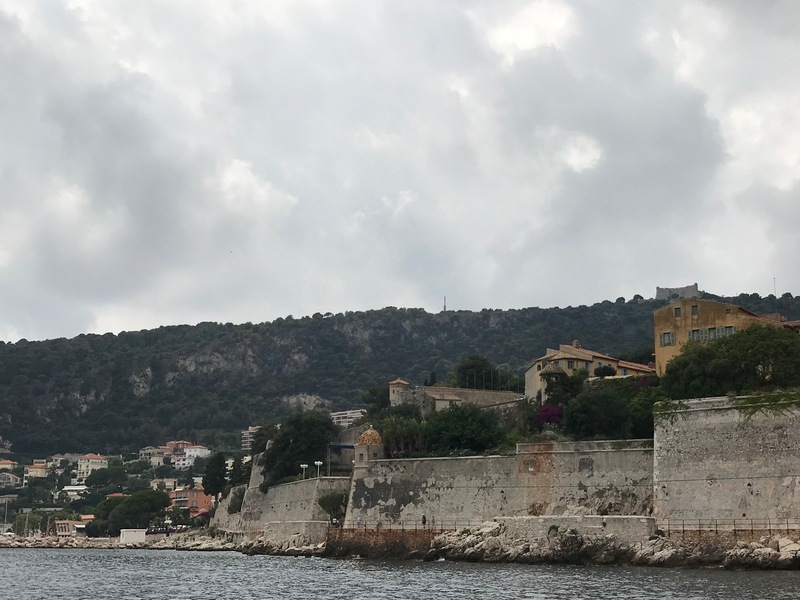 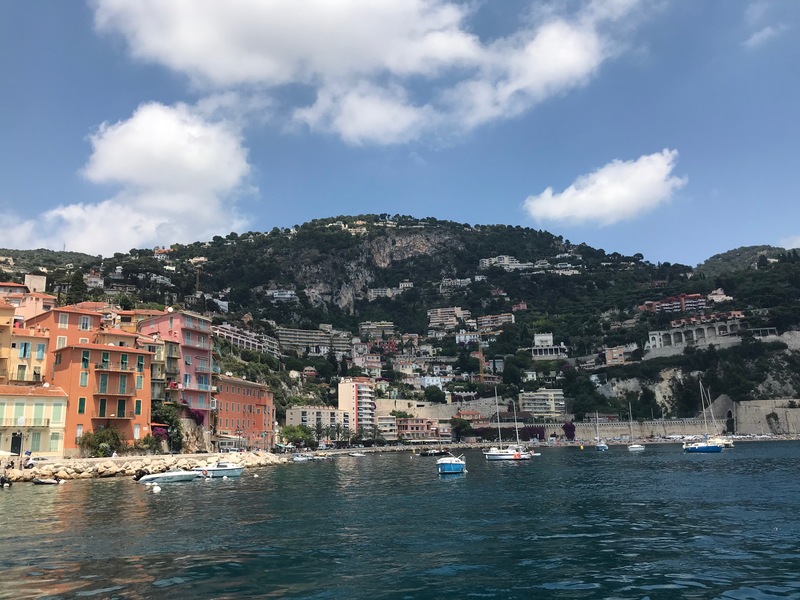 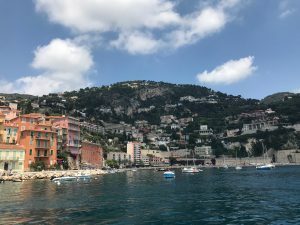 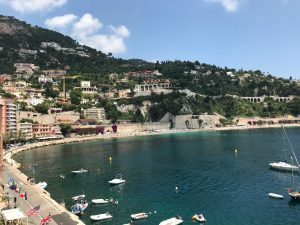 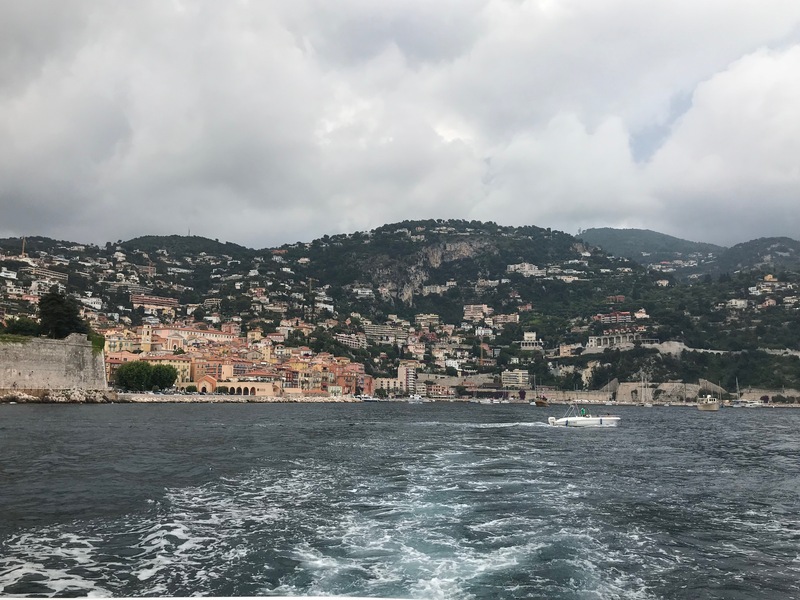 A Magical Mediterranean Cruise, Day 7- Villefranche | What's Up With The Mouse? 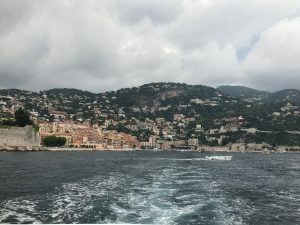 At around 1 o’clock we decided to head ashore to Villefranche to explore. 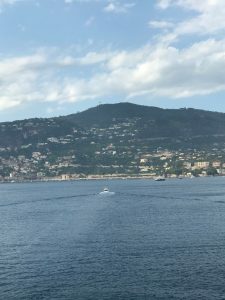 This is a tender port, just taking a few minutes to get from ship to shore- and it was a gorgeous ride! We decided to walk around a bit, having just ate we really weren’t hungry. Every place we went was clean and friendly- but by far, the most expensive port we had visited as far as souvenirs. 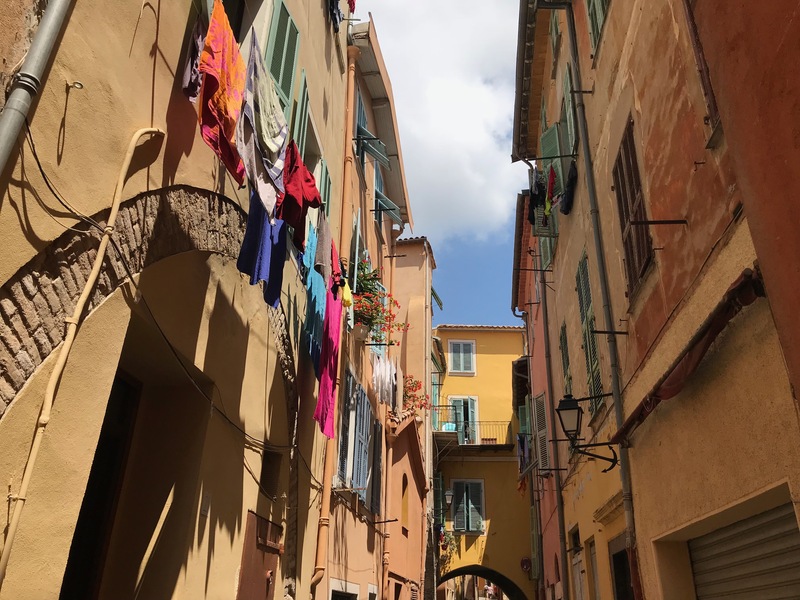 We enjoyed walking around the streets though- it was truly like walking in a storybook. 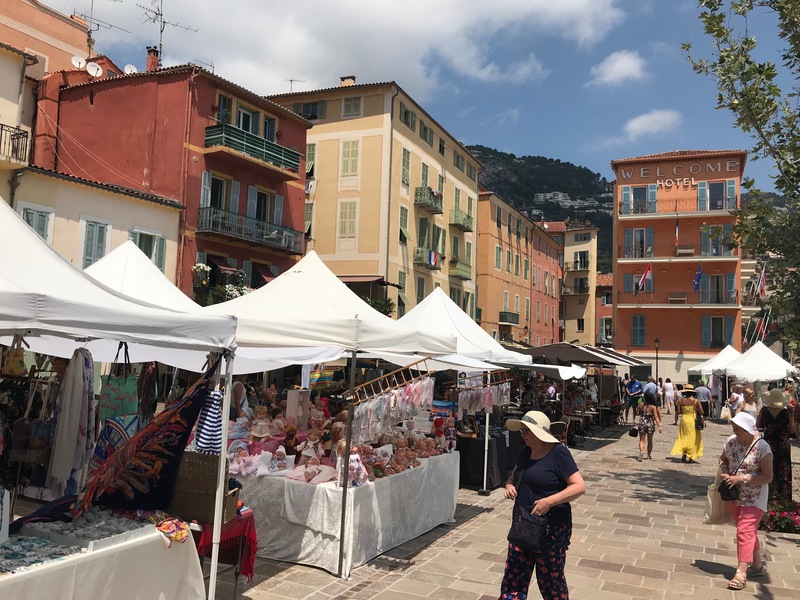 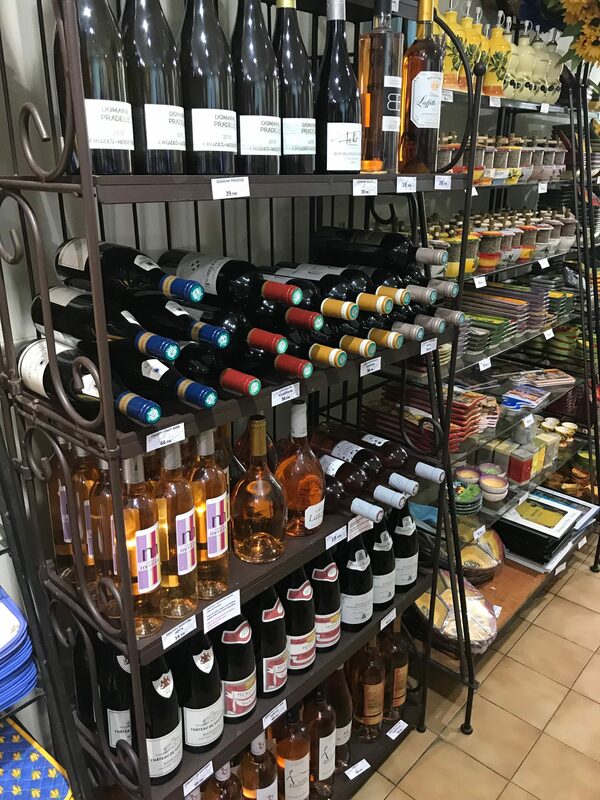 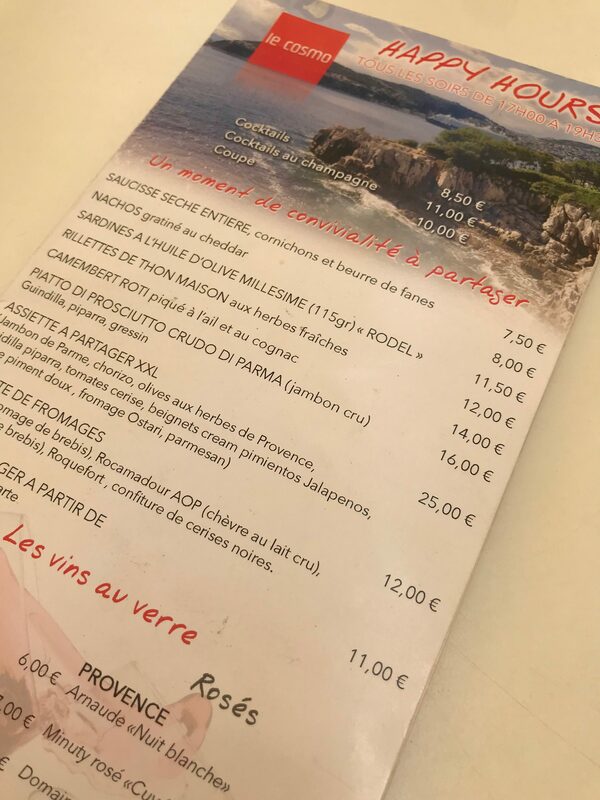 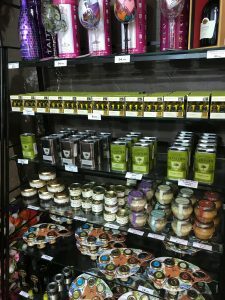 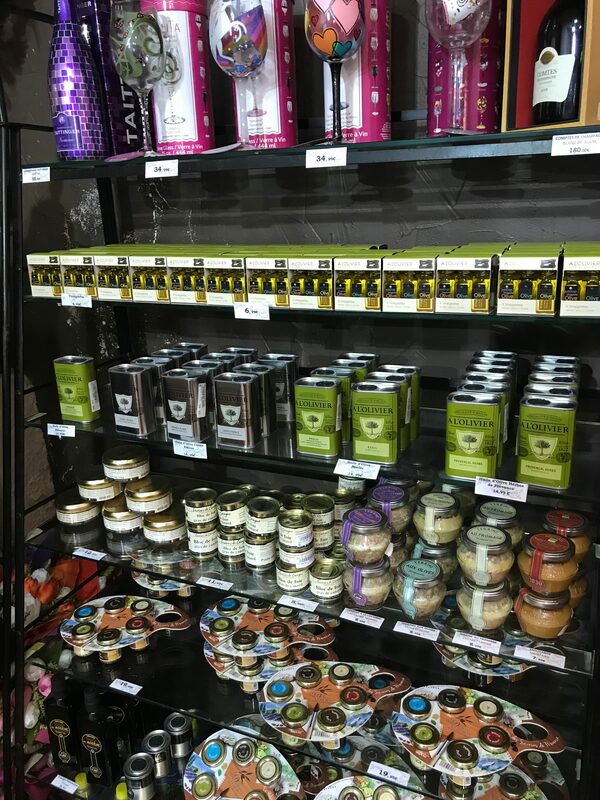 After a bit, we decided to stop and try some french delicacies at Le Cosmo, you will find this right as you enter the town from where the cruise ship tenders dock. We ordered a Pina Colada, 3 French au Champagne cocktails, 2 orders of creme brulee, and some chocolate ice cream for Mikey. The clouds were starting to darken the skies and decided to make our way back. Greeted by iced flavored water is always a nice welcome. It was truly a relaxing day, glad we had spent it this way- enjoying our ship in the morning and a beautiful port town for a few hours in the afternoon. 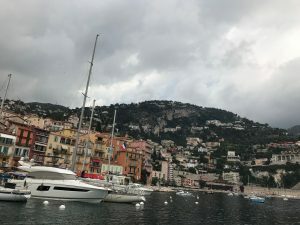 Once we made it back into our stateroom- the skies opened up and it poured! We absolutely had magical timing! We took a bit of a break inside our rooms as we watched the storm before heading to dinner inside Animator’s Palate. 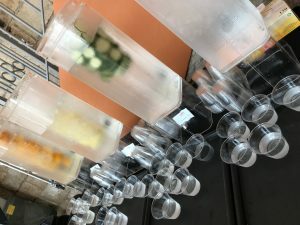 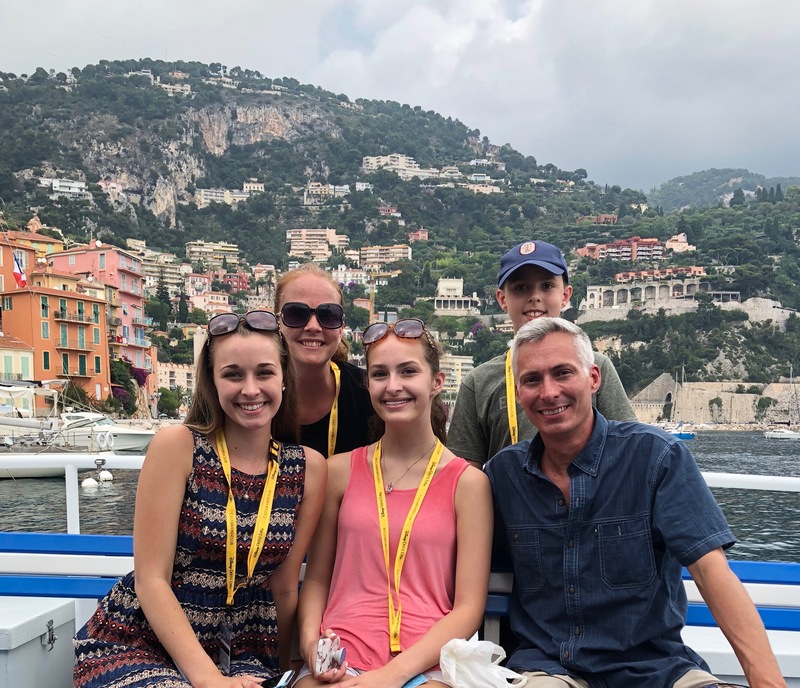 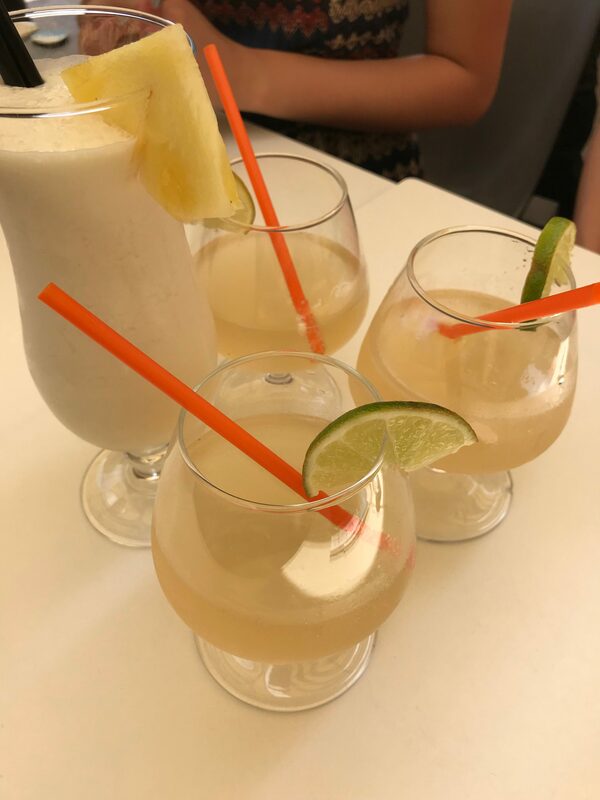 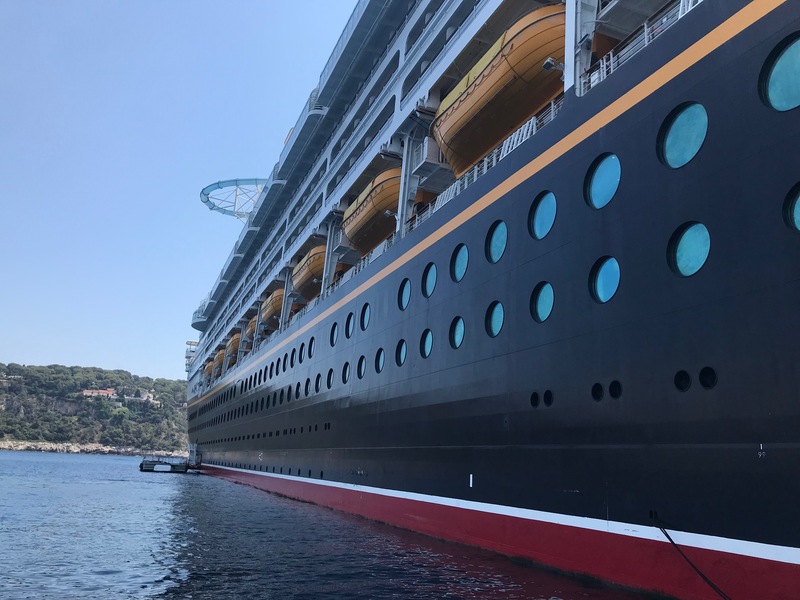 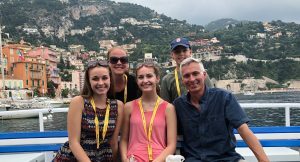 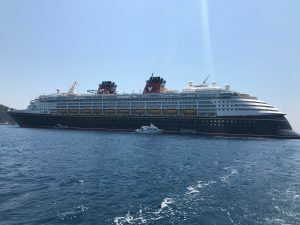 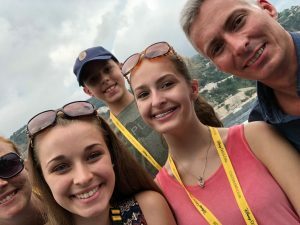 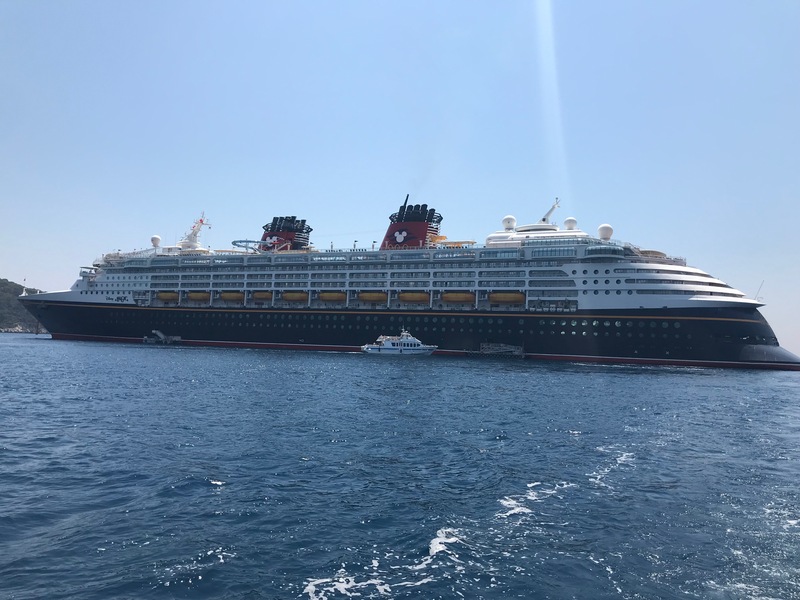 This entry was posted in 2018 Disney Cruise Line, A Family Trip Report, A Magical Mediterranean Cruise. Bookmark the permalink.